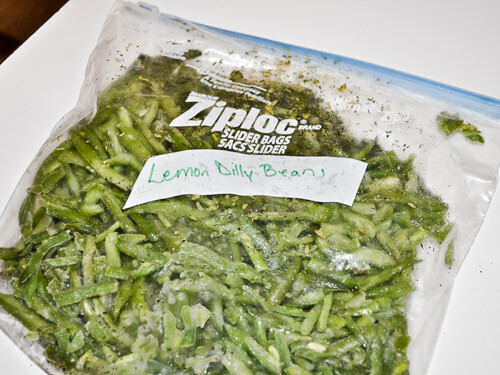 Pour the frozen green beans, oil, lemon juice, zest, salt, dill and pepper into a ziploc freezer bag, label and place in the freezer. 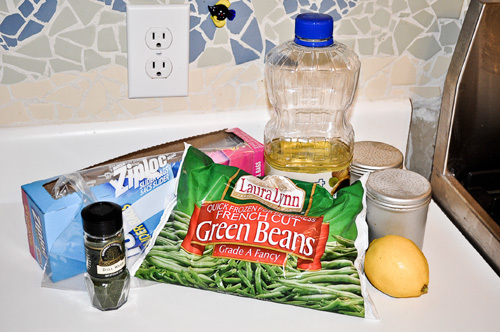 When you’re ready to cook, place the frozen beans in a large skillet over medium heat and cover with a lid. Cook stirring frequently for 15-20 minutes to desired doneness. This entry was posted in Healthy Ideas, Modified Profast (Fast and Flexible) Recipes, Nutriplus Recipes (Balance Your Pyramid), Vegetables and tagged fast, freeze ahead, green beans, healthy, lose weight foods, metabolic diet recipes, Metabolic Medical Center Recipes by foodies4mmc. Bookmark the permalink.